Tina’s responsibilities with RED include accounting and finance, marketing, various web-based applications, data management, tenant relations, and client services, as well as overseeing the day-to-day operations of RED. 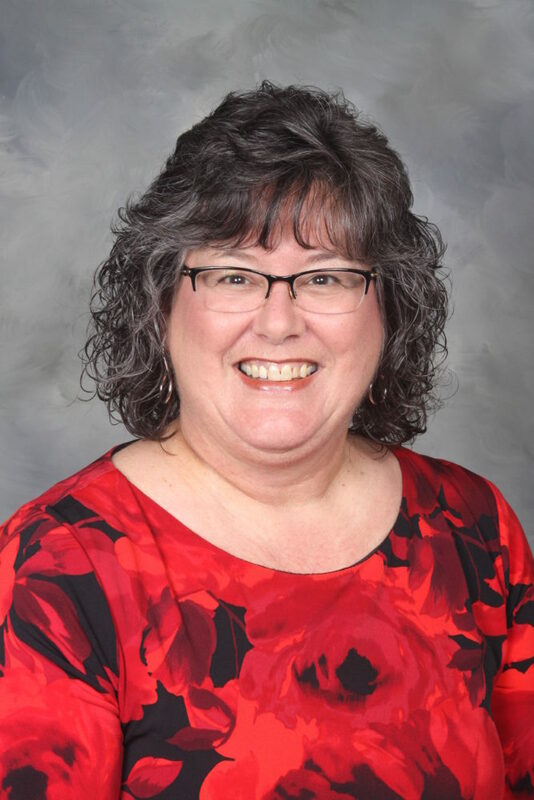 Tina came to RED with an extensive background in banking, finance, accounting, and office/business management, having attended West Virginia Northern Community College and Wheeling Jesuit University, with emphasis on Banking & Finance and Business Management. Tina and her husband, John, relocated from the Baltimore area back to her hometown of Moundsville, WV, where they currently reside.